Gold Coast Pool and Spa provides pool and spa services to residents of the San Fernando Valley, the Conejo Valley, and Simi Valley. 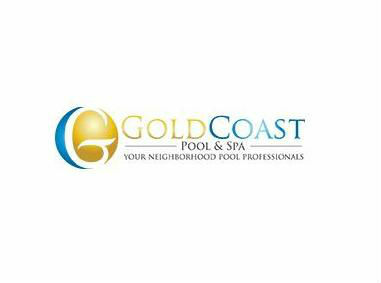 Gold Coast Pool and Spa offers regularly scheduled cleaning, repairs to equipment, remodeling services, and upgrade recommendation/installation. Mike and Heinz have a combined 50 years of experience in the field and have assembled a crew ready to take on any pool or spa challenge presented to them!